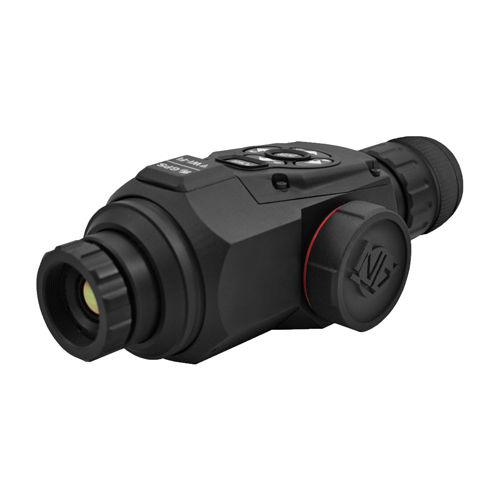 OTSHD thermal monocular is powered by the Obsidian T2" Core. It can take photos and videos directly to your MicroSD card. You can access the gallery via WiFi and view video through the ATN Obsidian App. Featuring powerful sensors and of the Smart HD family the OTS sets a whole new standard for thermal monoculars."